Is holacracy the third coming of Agile? If you want to start a fight on my team, bring up estimates. Just the idea of estimates is a "hot button issue", and I don't think it's just my team. 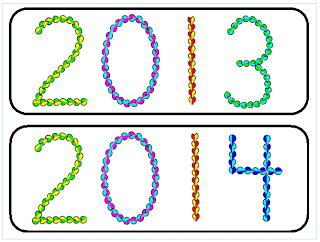 2013 in Review … 2014 Preview!